Description: Solid steel, the color of blood and magma. 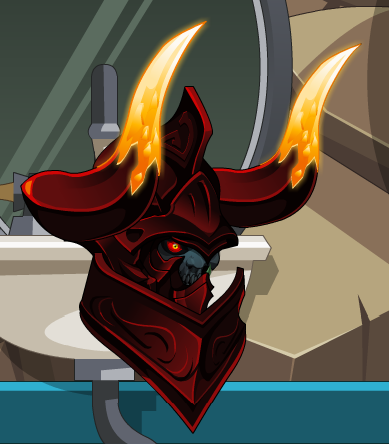 Note: Also see War's Helm (AC). Thanks to Kaidou and Swordlord.